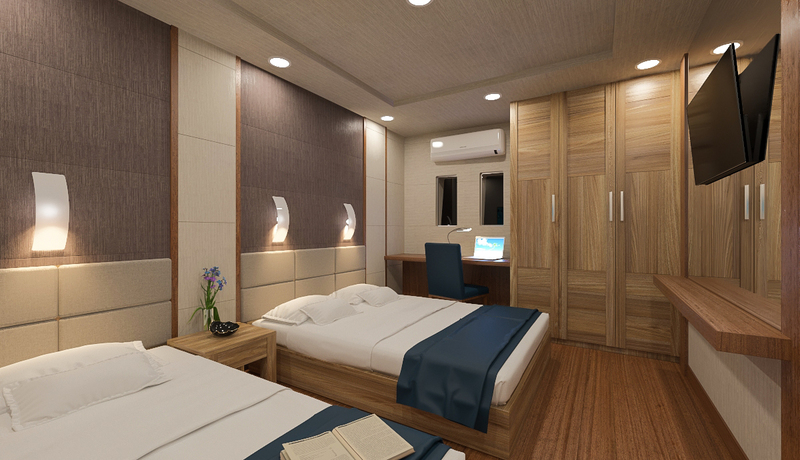 From this August, the new flagship, Emperor Explorer, will be offering contemporary and spacious accommodation where Emperor’s excellent service is standard. 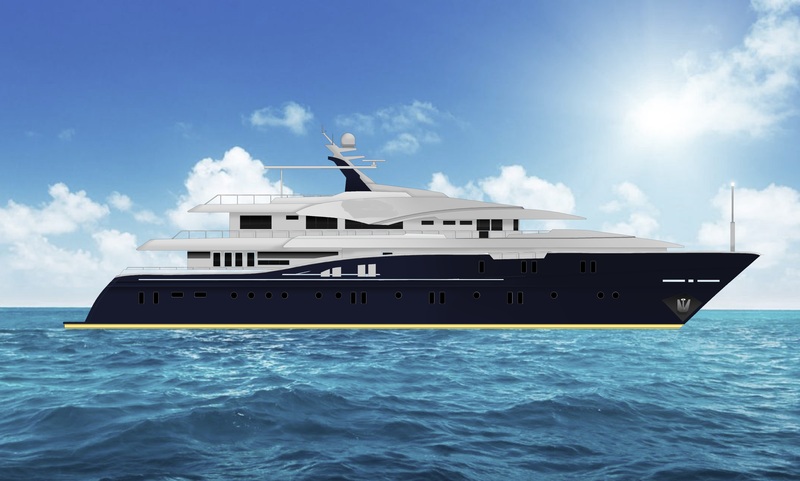 As the flagship, Emperor Explorer will offer up to four dives a day and, as with all Emperor liveaboards, NITROX is free of charge. A glass of wine is served with dinner; with Emperor’s transparent pricing policy there are no hidden extras on board.